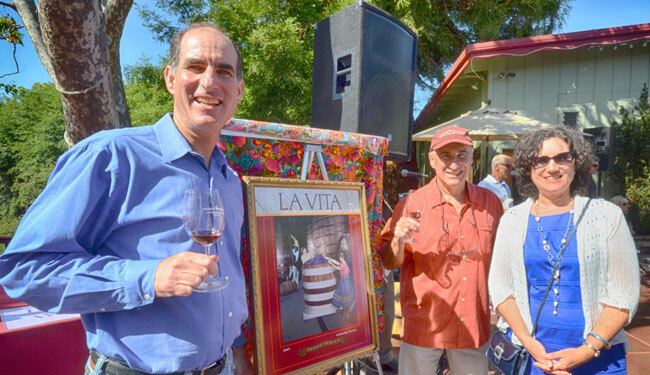 BARGETTO WINERY hosts and participates in a wide array of joyful wine related events throughout the year. 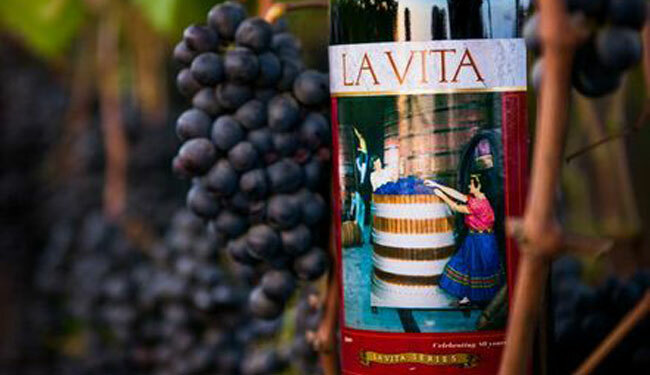 Our estate grown Italian proprietary blend. 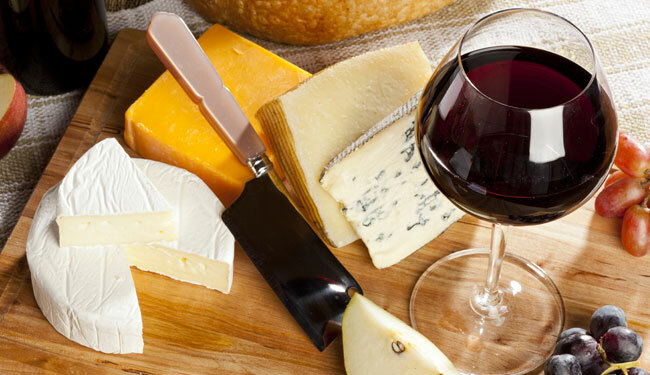 BARGETTO WINERY offers three distinct Wine Clubs to suit any taste. Experience award-winning wines year round. 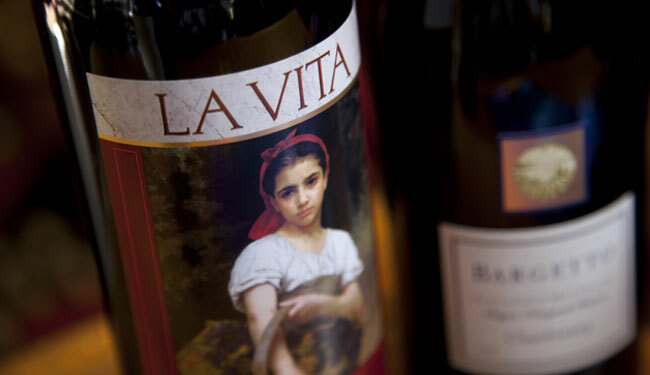 Incorporate BARGETTO, LA VITA, and CHAUCER'S brand wines into your next Meal, Dessert, or Cocktail.